Copperfield Dentist. Creating your beautiful smile! When you visit our Copperfield office in Houston, Texas your smile is our highest priority. 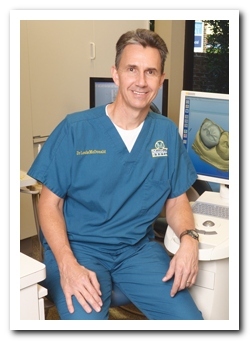 For over 30 years, Dr. Louis McDonald has been dedicated to creating beautiful, healthy smiles. He provides patients with the personalized, gentle care that they deserve. Dr. McDonald is committed to offering our patients information that helps them make more informed decisions about preventative, restorative, and cosmetic dentistry. Fabulous first impressions begin with beautiful smiles! We invite you to schedule a complimentary smile evaluation today! Proudly caring for patients in Copperfield, Copper Lakes, Fairfield, Bridgeland, Towne Lake, Riata Ranch, Stone Gate, Cole's Crossing, Twin Lakes, Cypress Creek Ranch, Lone Oak, Cypress Creek Lakes, Hearthstone, Bear Creek, Northwest Houston, Katy, Cypress and surrounding areas. 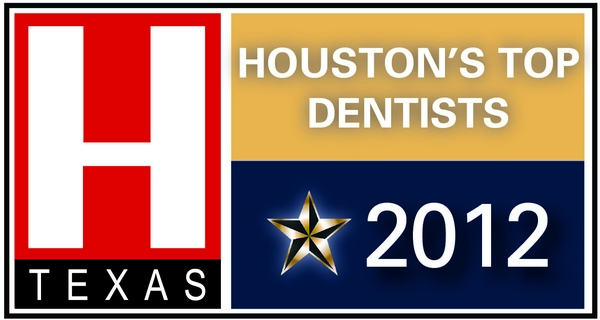 We are pleased to announce that Dr. McDonald has been nominated as an H Texas "Top Dentist" for 2014. Thank you for casting your ballot for him! 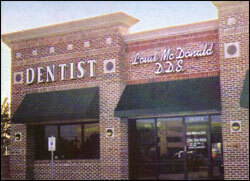 Dr. Louis McDonald and the McDonald Dental Team have been creating beautiful smiles in Houston for more than 28 years. 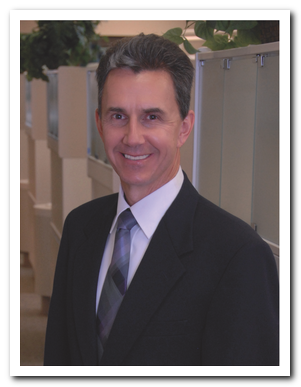 Because of his commitment to improve each patient’s overall oral health, Dr. McDonald continually educates himself and has trained at the prestigious Las Vegas Institute for Advance Dental Studies. Since he believes dental health is linked to longevity, Dr. McDonald strives to educate his patients on the benefits of preventative care. McDonald Dental is equipped with the most advanced technology available in order to diagnose patients’ treatment needs. Dr. McDonald’s relaxing chair-side manner, along with a serene, comfortable environment, allows patients to feel confident that they are making the most educated choices regarding their best treatment options. In addition, the professional and well-trained staff of McDonald Dental goes above and beyond to ensure patients’ comfort and safety. A native Houstonian, Dr. McDonald earned his undergraduate degree from Texas A & M University and his doctorate in dental surgery from the University of Texas Dental School. He is a member of the Houston District Dental Society, Texas Dental Association, American Dental Association, American Academy of Cosmetic Dentistry, and the Academy of General Dentistry. Dr. McDonald is dedicated to dental excellence. Whether a porcelain crown, veneer, filling or routine dental care, Dr. McDonald and his team look forward to giving you something to smile about! Dr. Louis McDonald is an authorized provider of Under Armour Performance Mouthwear. Houston Dentist, Dr. Louis McDonald is dedicated to family dentistry such as Exams, Teeth Whitening, Veneers, Makeovers and more. We are looking forward to your visit to our Houston, Texas dental office.